In 1999, Mr. Martoma was expelled from Harvard for creating a false transcript when he applied for a clerkship with a federal judge, court papers unsealed on Thursday showed. Mr. Martoma used a computer program to change several grades from B’s to A’s, including one in criminal law, and then sent the forged transcript to 23 judges as part of the application process. 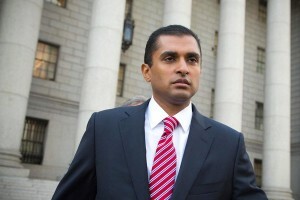 Then, during a Harvard disciplinary hearing to determine whether he should be expelled, Mr. Martoma tried to cover his tracks by creating a fake paper trail that included fabricated emails and a counterfeit report from a computer forensics firm that Mr. Martoma had created to help conceal his activities. After Harvard expelled him, Mr. Martoma, who at the time was known as Ajay Mathew Thomas, legally changed his name to Mathew Martoma. The prosecution argues in court papers that Mr. Martoma’s deception is relevant to show that he has the technical knowledge to alter computer files. That could be relevant, prosecutors say, if Mr. Martoma’s lawyers seek to argue he never received a copy of a confidential report that discussed problems with a clinical trial for an experimental Alzheimer’s drug being developed by Elan and Wyeth. 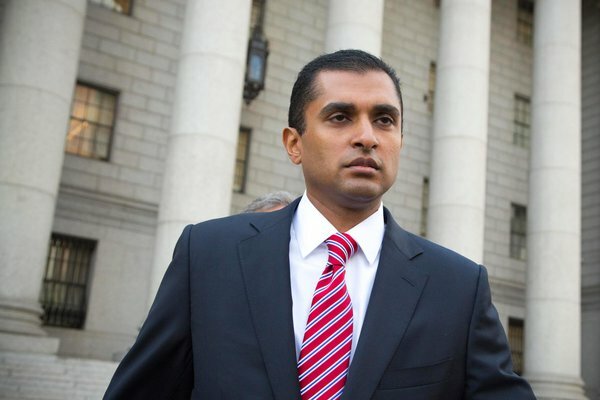 Prosecutors charge that Mr. Martoma recommended that SAC sell its shares in Elan and Wyeth after receiving the report from a key cooperating witness in the case, Dr. Sidney Gilman, and then flying to Ann Arbor, Mich., to discuss the results of the trial with him. Mr. Martoma’s lawyers at Goodwin Procter, in the run-up to the trial, have raised questions about the government’s failure to find any email evidence that Dr. Gilman sent Mr. Martoma a copy of the report. Dr. Gilman, 81, who received a nonprosecution agreement from the government, is expected to testify that he sent the report to Mr. Martoma and discussed the findings both on the phone and when the two men met a few days before SAC began selling the companies’ shares. In other words, the Government lacks evidence (other than the testimony of the cooperating email-sender) that the report was actually sent to or received by the defendant. 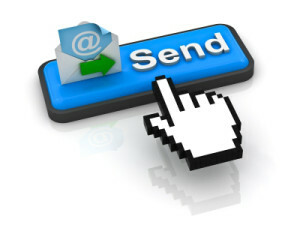 You hit “Send,” you never know what happens. 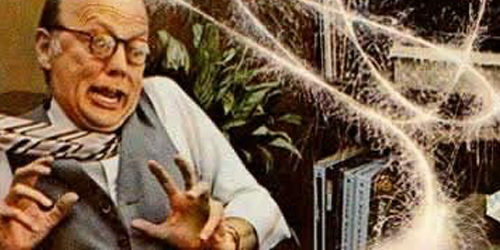 Essentially, the Government wants jurors to conclude that the defendant could have received the report; could have destroyed it; and could have hidden the fact of destruction from investigators because of his (unsuccessful) attempts to do something similar in law school. (1)Prohibited Uses. Evidence of a person’s character or character trait is not admissible to prove that on a particular occasion the person acted in accordance with the character or trait. (3)Exceptions for a Witness. Evidence of a witness’s character may be admitted under Rules 607, 608, and 609. (a) Reputation or Opinion Evidence. A witness’s credibility may be attacked or supported by testimony about the witness’s reputation for having a character for truthfulness or untruthfulness, or by testimony in the form of an opinion about that character. But evidence of truthful character is admissible only after the witness’s character for truthfulness has been attacked. 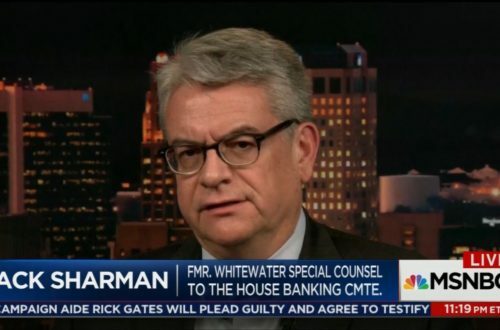 By testifying on another matter, a witness does not waive any privilege against self-incrimination for testimony that relates only to the witness’s character for truthfulness. Plus, the prejudicial effect of the evidence — here’s a guy who went to Harvard Law School, a fancy institution, where he cheated and tried to cover it up, then ended up at SAC, another fancy organization, and is nowaccused of cheating — would grossly outweigh any probative value.